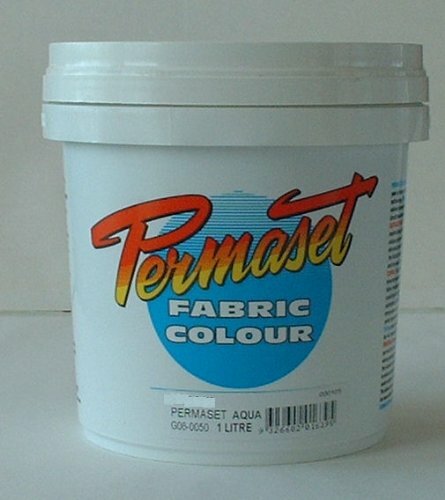 Permaset Aqua Fabric Magic Standard Cover Screenprinting Inks - Incredible quality, 100% solvent free, water-based, low odor screen printing inks with unsurpassed softness. Superior rub, wash and dry clean resistant. Ideal on all cotton and synthetic fabrics as well as paper. Ready to use, no additives required. If you have any questions about this product by Permaset, contact us by completing and submitting the form below. If you are looking for a specif part number, please include it with your message. Speedball Fabric Screen Printing Ink (Red) - 8 oz.